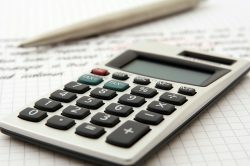 CosmoBC.com » BizBlog » Accounting » Why Is an Accountant So Important for a Business? Millions of small businesses fail within a few years of their initiation. The main reason behind the failure is poor financial management. Many business owners tend to handle the finances on their own without hiring any professional services like Roberts & Cowling Brisbane. This leads to unwanted consequences. 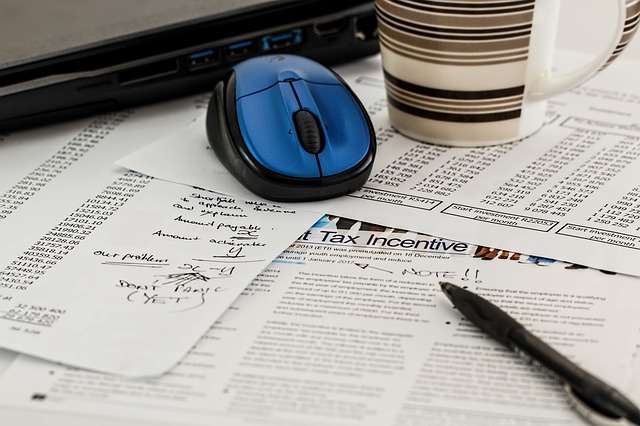 During the tax season, most businessmen are thinking about how they can maximize their deductions. 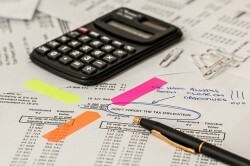 An accountant can assist in identifying the deductions and advise on how to develop a strategy. Business owners have a tendency to forget tracking and accounting for items. This is where an accountant can help. Make sure you hire a qualified professional who can help you in this context and save a great deal of money. This is another compelling reason to hire an accountant. Many people perceive accountants as professionals who can help to get out of this issue once it has occurred. However, an audit can be avoided completely if you hire a professional accountant. There are many reasons why a business will be audited. Think of an accountant as an investor who will pay in the long run. The professional can help your business to remain and appear financially sound. Making business decisions is not easy. 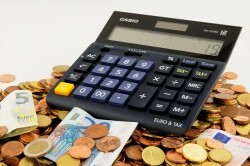 A single decision has a considerable impact on your business profits. Having an account is beneficial because he can also work as a financial advisor. Such professionals can help with areas like budgeting and monitoring cash flow. 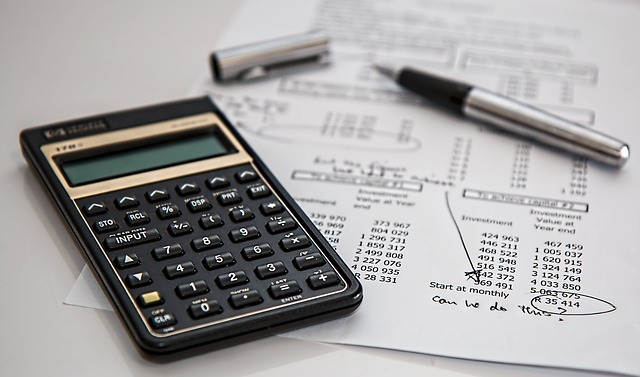 Businesses can easily take benefit of the relationship maintained with accountants and make decisions that can be lucrative in short-term as well as long-term. One of the biggest misconceptions within businessmen is that most of them think that hiring an accountant will cost them a great deal of money. Even though it will cost you money, the benefits are immense. Most importantly, it helps in saving a great deal of time and effort. Rather than managing the finances yourself, you should hire an accountant and focus on your core operations. The focus should be on running the business and maintaining concentration on the core duties. It helps the business to be more productive. This is perhaps the most important benefit that it helps in getting advice on future plans must be drafted and then executed. The reports from past months can be examined. It helps to figure out trends, weaknesses, strengths and each of them will impact on your decision making. It helps you to form an objective picture. Even though above is a non-exhaustive list of all the benefits being offered, here are the most important ones listed.